Success Story: Technology Management, Inc.
We sell backup services using Vembu to over 60 of our customers and in 2009 our Vembu services grossed $125,000! David Isaacson, Technology Management, Inc.
TMI provides highly scalable, balanced and cost effective IT outsourcing solutions to meet critical business objectives. TMI serves to individuals, small and medium business across the DCmetro area. 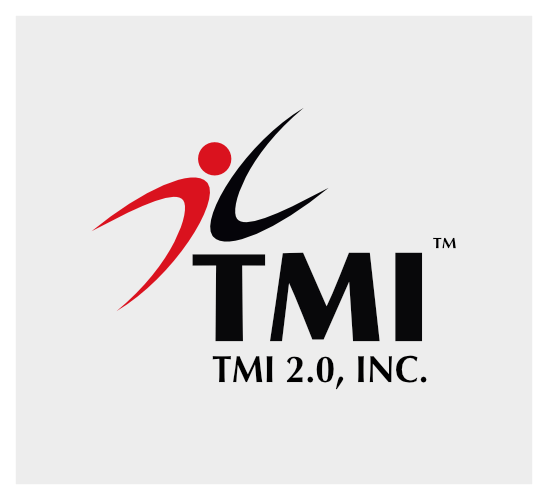 TMI offers host of IT related services like IT consulting, Hardware Support and Web Designing. They manage and maintain entire IT systems of their customers ensuring data security, scalability and availability. We were primarily interested in products that we could resell that had a low memory footprint. We also wanted our clients to monitor the progress. There were a lot of different companies with a wide variety of pricing structures. We chose Vembu because it was co-brandable as well as affordable. We found Vembu’s Backup & DR Solution very reliable with a low memory footprint helping us to optimize our resources. As we sold the product we were able to take some of those sales and offset the expenses. Having a managed backup solution provides our customers a one-stop shop for all of their IT and backup needs. Vembu allows us to retain our branding and provides us with additional product offerings to sell to our customers for additional revenue AND improve client retention. How easy was it to setup Vembu’s Backup & DR solution in your existing IT infrastructure? We have two dedicated Dell Power Edge 2950s with an MD1000 in two different data centers – each having 13TB of space available for storing customer’s data. We have one as the primary backup server and the other as a replication server which offers additional redundancy for customer’s data. Installation of Vembu’s Backup & DR Solution on both the Backup and Replication Server was smooth and simple. How is Vembu’s Backup & DR solution in comparison with other backup solutions for managed service providers? Vembu has a strong architecture backed up with an intuitive design offering stability and scalability. Along with this, Vembu’s Backup & DR Solution offers branding options – and that too at a very affordable pricing structure. Technical support is phenomenal: whenever there is an issue, it is resolved quickly and correctly, the very first time. We plan to add more capacity as our business grows. We intend to add a second complete set of servers (for more capacity or just additional hard drive space).